The most awaited ICC Cricket World Cup 2019 is going to be held in this year, 2019 and we are just a few months away from this remarkable tournament. This year world cup tournament is going to be the 12th edition, commencing from 30th May 2019 to 14th July 2019. England and Wales are going to be the host country for the 2019 Cricket World Cup. 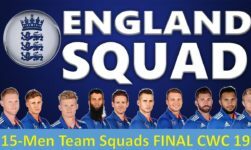 The first match is going to be held at The Oval cricket stadium in London while the final will be held at Lord’s cricket stadium in London. This is not for the first time that Cricket World Cup is held in England and Wales, previously it was held in the year 1975, 1979, 1983 and 1999. After a long period of time, England and Wales are going to host the Cricket World Cup for the fifth time. 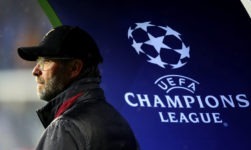 There are total numbers of ten teams which are going to compete with each other in order to move on to the next stage. There are going to be the total number of 45 matches and this similar format was earlier used in the 1992 Cricket World Cup. 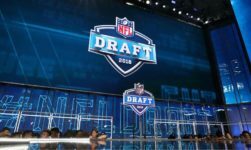 Each team has to compete with the other 9 teams and the top 4 teams will have a face-off in semi-finals. 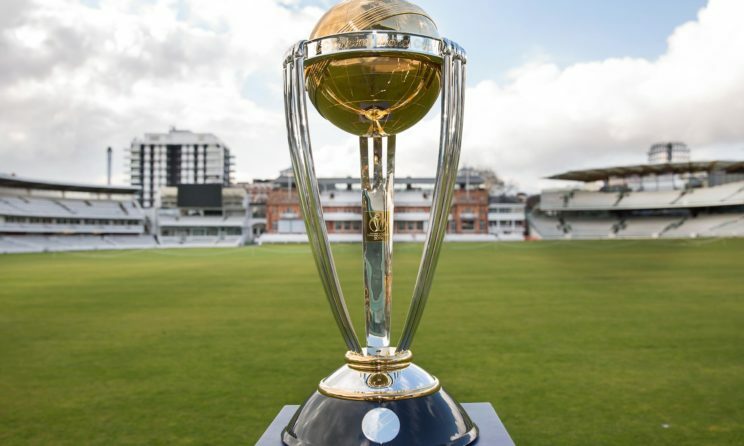 The two teams that win the semi-final round will go for the final face-off and the winner of the final round will take the ICC Cricket World Cup 2019 championship trophy and the title to their homeland. 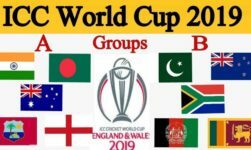 The round-robin or group stage format of the ICC Cricket World Cup 2019 includes 10 teams in a single group and each one has to compete with each team to move on to a semi-final round and the final. 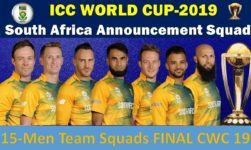 The following are the 10 teams competing in ICC Cricket World Cup 2019. Tu Bishvat (15 Shevat): Origin And Celebration Of Jewish Tree Holiday! Happy Propose Day 2019: Best Wishes, Quotes & Message For Him And Her!